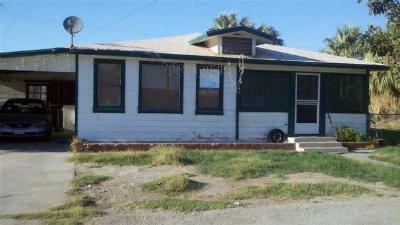 It is Monday April 15th 2013 and today our blog showcases the latest starter homes for sale in El Centro CA. Located approximately two hours from San Diego, El Centro is a desert city surrounded by thousands of acres of farmland. In fact, Imperial County is one of the most agriculturally productive regions in the country. 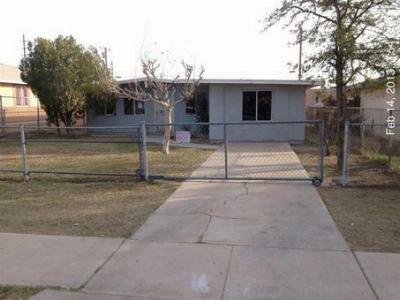 El Centro has plenty to do for a everyone in the family. There are shopping centers, two movie theaters, and plenty of parks where you can spend a relaxing afternoon. 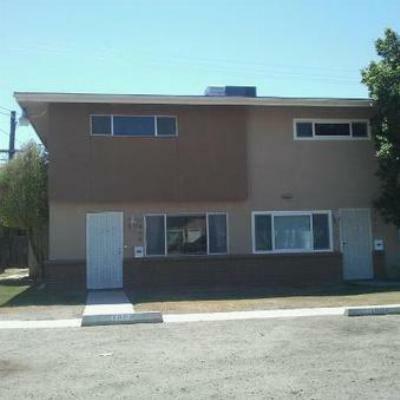 If you are planning a move to El Centro, take a look at the starter homes that are available. 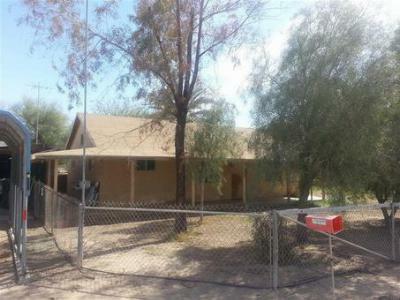 The homes listed below have a price range of under $100,000. Are you looking for a home with specific features or in a different price range? Feel free to create your own search on our website and let EXIT Imperial Realty be your guide to El Centro real estate.